As a top supplier of quality Timber Wood in Saudi Arabia, CameroonTimberExport serves many locations including Riyadh, Jeddah, Mecca, Medina, and others. ‘CameroonTimberExport’ has been involved in serving the African wood requirements of businesses in Saudi Arabia for many years now. We export our best quality timber and round logs to almost all the major cities in the country and become one of the best and finest timber wood suppliers in Saudi Arabia region. Whether you need top-class African wood for your personal woodworking project or want a specific variety of African timber for your next furniture making or flooring job, we can deliver you any quantity of wood as and how you want it. 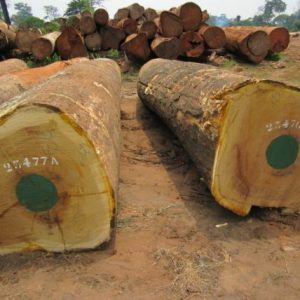 Timber Your Can Trust by CameroonTimberExport! Saudi Arabia, being one of the biggest economies in the GCC region, is also one of the biggest consumers of wood products and timber. Saudi Arabia imports most of its wood from foreign countries including Africa, America and Canada. African wood is known for its quality and wide varieties. We, at CameroonTimberExport, produce all the top varieties of African wood, including African walnut, mahogany, padauk and rosewood (bubinga) and export them around the world. Businesses, manufacturers and common people in Saudi Arabia make use of all popular products of wood, including timber, chipboards, panels and worktops. African wood species such as Walnut, Pine, Padauk, Rosewood, Mahogany are specifically popular for their hard density and a wide range of applications such as making of furniture items, boat building, cabinets, flooring, sports goods, knife handles, etc. At CameroonTimberExport, we are engaged in manufacturing and supplying only the best quality timber which is produced from our locally grown forests and sawn in our mills by the hands of expert woodworkers. We delivery top-quality African timber to many countries including the following major cities in Saudi Arabia. CameroonTimberExport delivers top quality wood timber and other wood products with location delivery in Riyadh. Call us right away and share your requirements for African wood export in Riyadh. Looking for a trustworthy African wood supplier in Jeddah who can offer variety? Contact us at CameroonTimberExport and we will only be too happy to delivery the type, quality and quantity of the best African wood to your business in Jeddah. CameroonTimberExport is proud to be the biggest genuine supplier of African wood timber to Saudi Arabia. We serve many locations including direct export to all businesses in Mecca. A major part of our total wood supply in Saudi Arabia goes to manufacturers and furniture businesses in Medina who develop quality products like furniture for local use and export. Our Cutting Edge Machinery Guarantees You A Clean Cut Wood To The Highest Degree Of Accuracy! 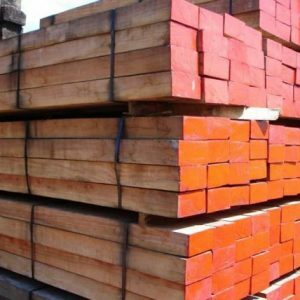 We supply a wide range of African wood and timber including pine, oak, white wood, bubinga and others with delivery options to all over the globe including many locations in Saudi Arabia. Bubinga – Bubinga or African Rosewood, which is derived from our company forests and sawn in company-owned mills, is exported to many cities around the world and Saudi Arabia. Pine – We deliver top quality Pine wood, used in furniture making and vehicle bodies, to all over the kingdom with home delivery to all the major cities. 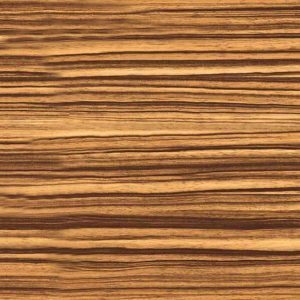 Walnut – Best quality African Walnut freshly sawn in our mills in Cameroon is delivered to all over the world including all locations in Saudi Arabia. Padauk – African wood, which is a heavy and dense hardwood used in making furniture and sports goods, is exported by us all over the world. We are one of the best padauk wood suppliers in Saudi Arabia send us your requirement. 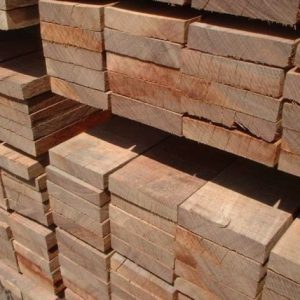 Mahogany – Our African Mahogany wood logs and timber are quite famous among the furniture businesses in Saudi Arabia whom we provide doorstep delivery. We are certified mahogany wood suppliers in all cities of Saudi Arabia and supplying Mahogany since 1994. 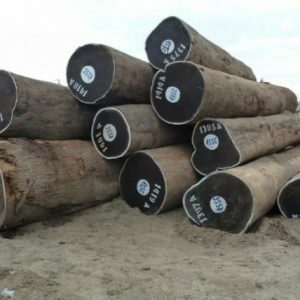 Looking to buy quality African timber wood from a reputed and trustworthy timber wood supplier in Saudi Arabia?Connect with us at CameroonTimberExport to share your requirements.